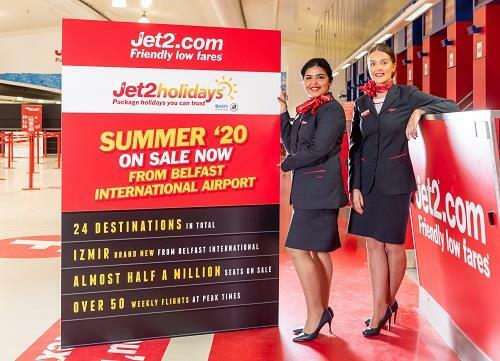 easyJet, Europe’s leading airline, will welcome 74,000 passengers onto its flights to and from Belfast over the Easter holidays (18 – 22 April) in what is set to be the busiest Easter getaway in the airline’s history. 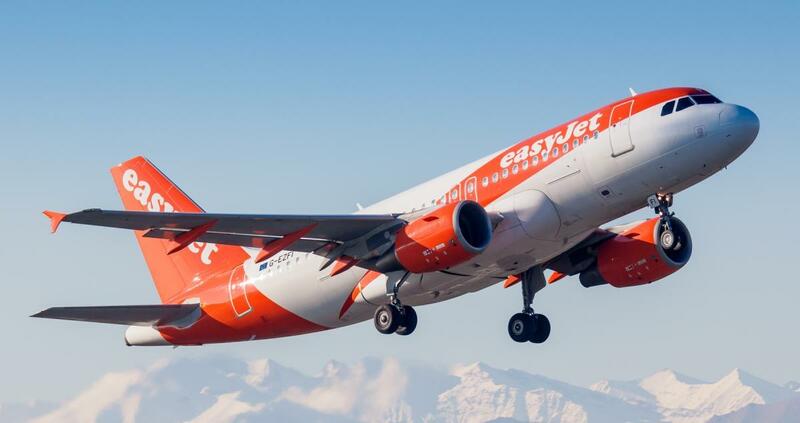 easyJet, Europe’s leading airline, has put its schedule for Belfast on sale for Winter 2019 with thousands of flights and routes available for passengers to book now. 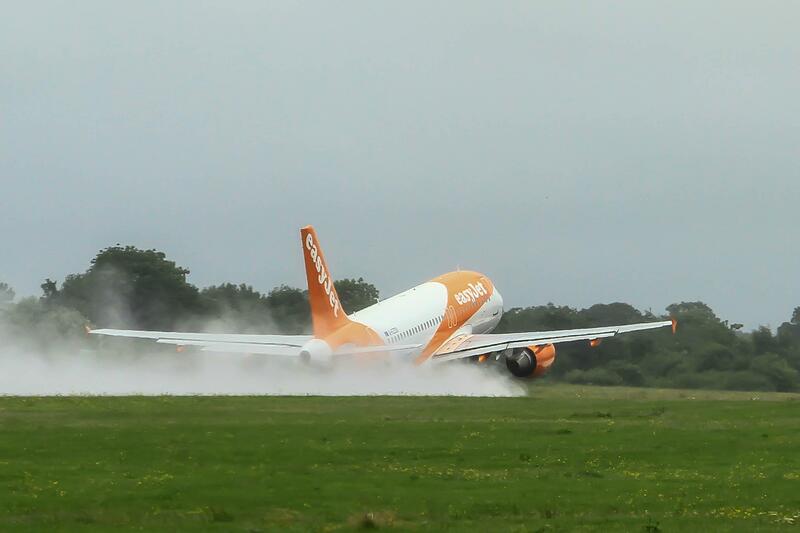 Additional flights are now on sale at easyJet.com between Belfast and Bristol providing over 8,000 more low fare seats, two additional flights a week will operate on Tuesdays and Wednesdays throughout the summer. 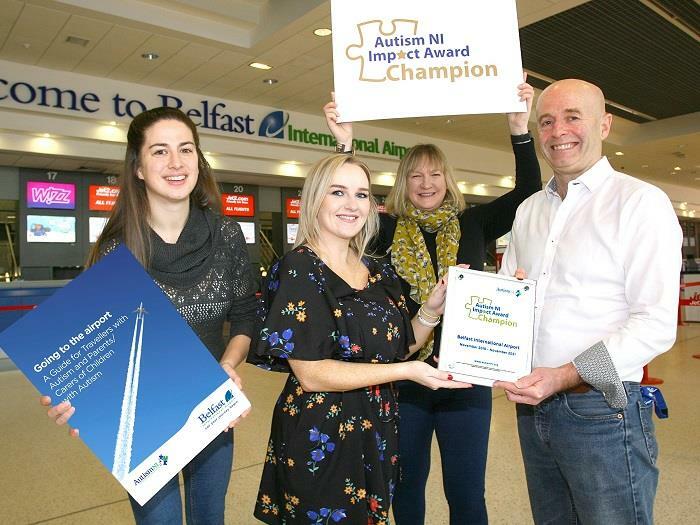 Autism NI have awarded an Autism Impact Award to Belfast International Airport for adjustments made to the airport journey for those passengers with autism.